SailCoach was founded by Trevor Millar in 1995 with the aim of creating a coaching organisation that would help sailors from all parts of the globe pursue their sailing goals and ultimately reach their full sporting potential. 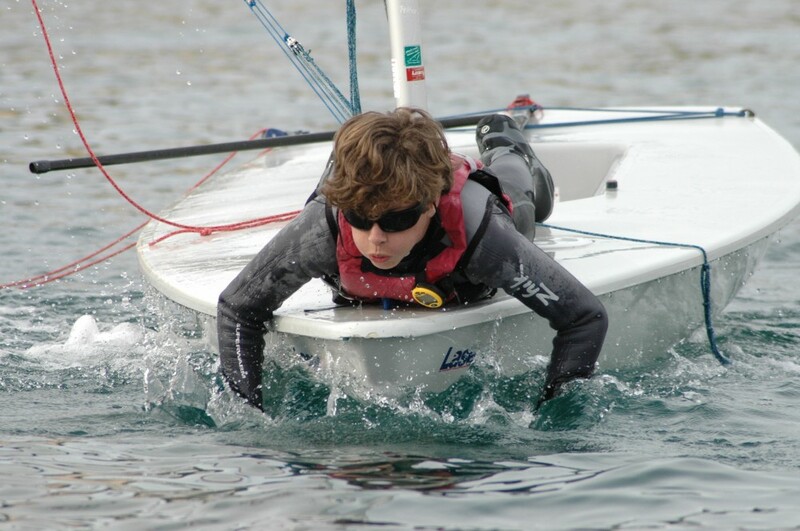 Since then, SailCoach has been at the forefront of dinghy racing and its sailors have won four Olympic Medals, numerous World and European Championships, World Cup Events, and Youth Worlds titles. 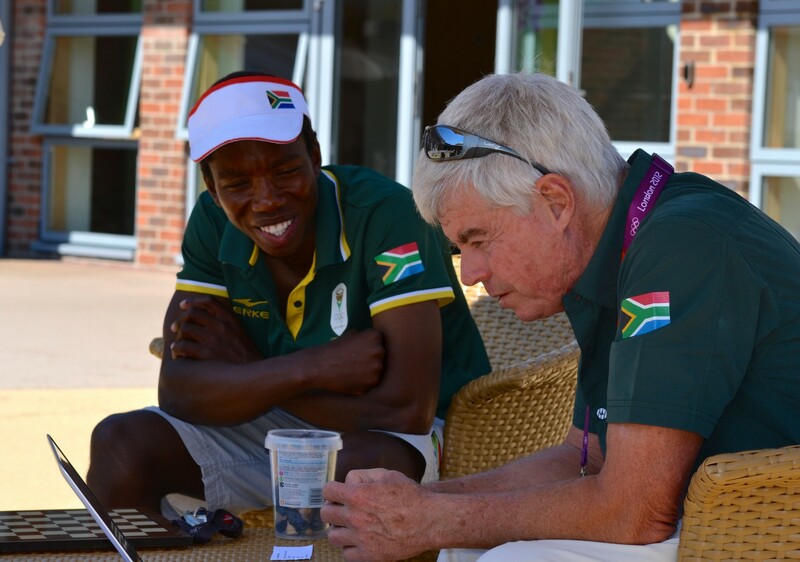 The SailCoach coaching staff have the experience of a combined 17 Olympic Games. SailCoach works predominantly with sailors from emerging nations. Spanning from the Seychelles to Trinidad and Tobago, and from Iceland to the Cook Islands, we have coached sailors from all corners of the world. Most of our sailors are competing in the Laser class and more recently in Optimists. SailCoach provides them with a one-stop shop for coaching, charter boats, accommodation, overall campaign support, and mentoring. 2017 saw the launch of “SailCoach lite” which is a lighter version of SailCoach with some of the non-essential services trimmed back in order to give sailors a basic service at an affordable price. Athletes of all ages and levels of ability are welcome at SailCoach, as long as they have a desire and the determination to improve. Our mission is about more than just silverware. The SailCoach philosophy is based on the development of the whole athlete, where success is defined as an individual realising their personal potential and developing life skills that will be of benefit beyond the realms of the boat park. 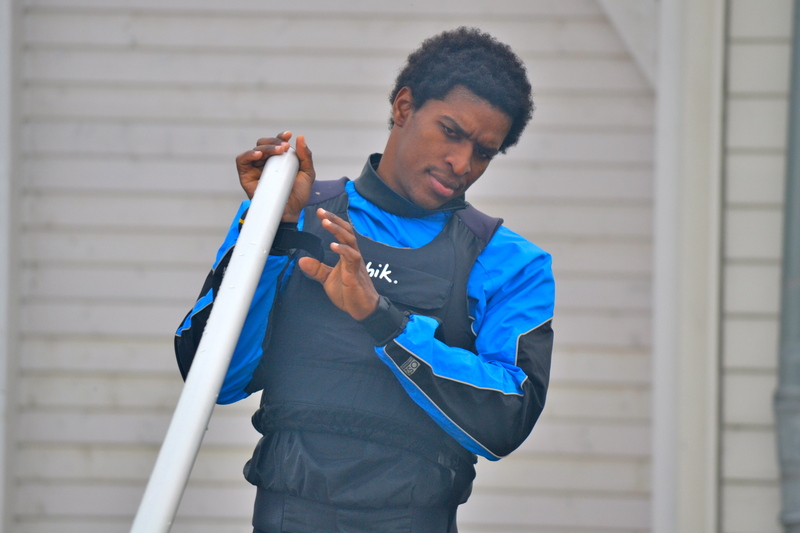 We want to work with sailors that are serious about improving their sailing skills and themselves. Our programmes are exciting and challenging, with the right balance of work and play, competition and camaraderie. However, we are not a holiday camp and do not tolerate sailors that are not serious about their sport. Such people destabilise the group and make it harder for the other sailors that would like to succeed. SailCoach has taken newcomers to sailing all the way to the Olympic Games, as well as developed talented athletes into Olympic Medallists. Many sailors who are part of SailCoach develop skills for life and feel they have been part of an experience, not just at a sailing clinic. In a number of cases if it were not for the help given by SailCoach, they may have fallen short of their aspirations. SailCoach holds coaching clinics at our Malta SailBase all year round, as well as travelling to most of the European and World Championship regattas at the Standard, Radial and 4.7 levels. SailCoach has a number of full time athletes who train with us, and also plenty of individuals who fit in coaching camps and regattas around their work/school commitments. If you would like to devote a year away to sailing, or if you fancy simply trying out a coaching week or regatta, please contact us and we can answer any queries or questions you have. The SailCoach family has an understanding of what it takes to achieve success, that is on a higher plane to any other organisations. We hope the we can use that understanding to help young people to develop the personal skills that will improve their ability to succeed in life, giving them access to employment.